I know most of you are still trying to enjoy the last few hot days of summer but here in Blogland we have to be ahead of the season! 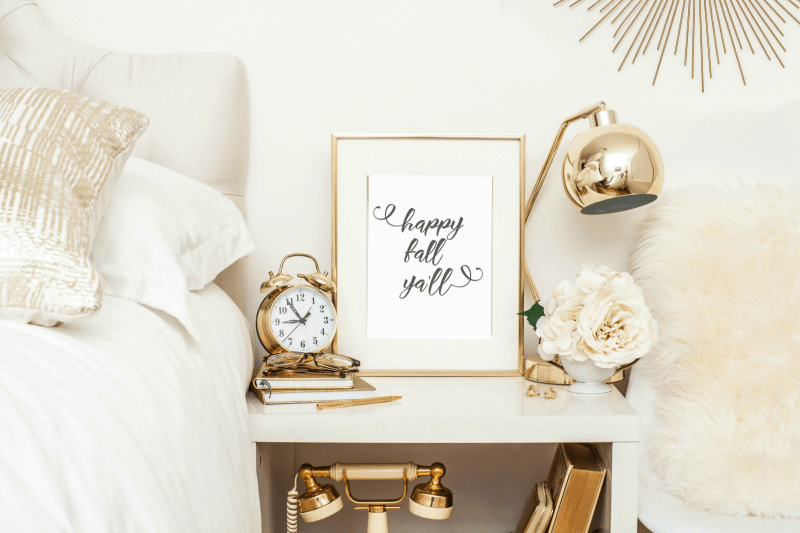 With all things fall at the forefront of my mind, I thought it would be fun to offer to free printable to you. I hope you’ll download it, print it off and pop it in a frame to enjoy for the season! Happy Fall Ya’ll!